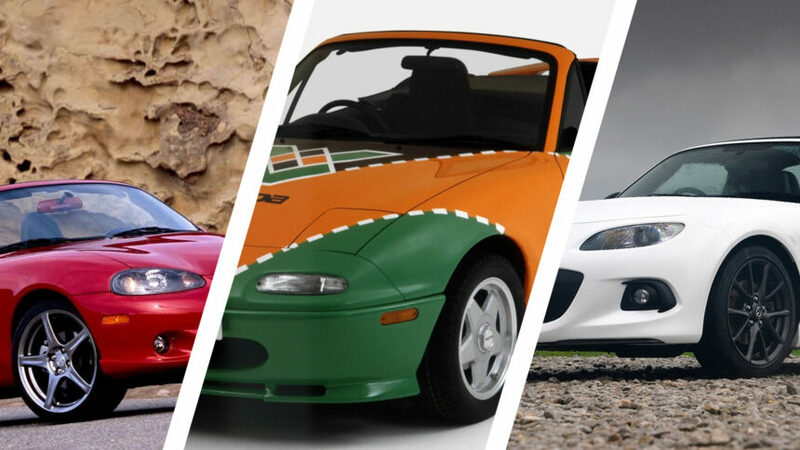 Whatever your opinion of it, the Mazda MX-5 — or Miata, or Roadster — is simply one of the most enduring sports cars in the world. Despite being a hopelessly impractical, two-seater convertible, Mazda has sold more than a million examples. Designed in the USA as a typical, 1960s British sports car, the Japanese cabriolet turns 30 years old this week. Predictably, Mazda has released a special edition to mark the occasion. We say predictably as, more than any other car we can think of, the MX-5’s history is one of an endless stream of short-run specials. Most of these have just been a lick of paint, a dash of wood, and a bit of cow. Others truly did merit the tag “special”. With 30 years of limited editions to pick from, we’re looking at which were the very best. 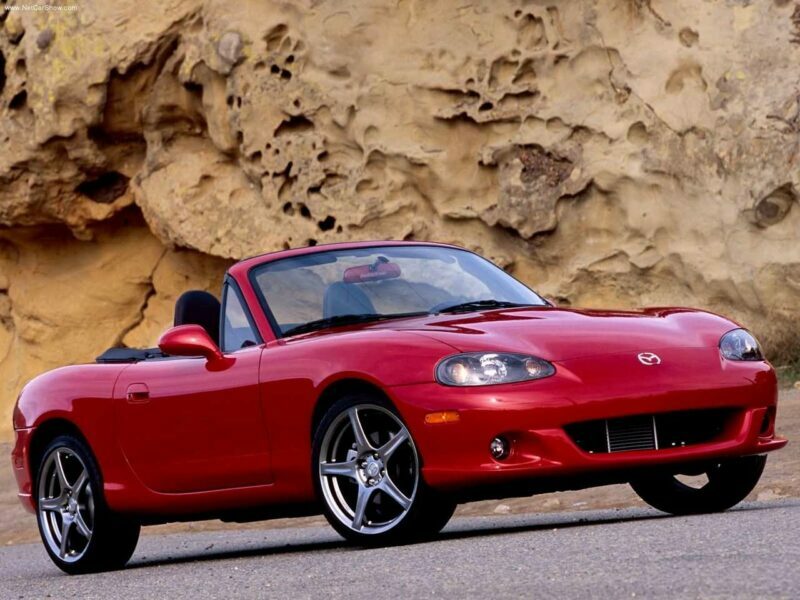 The Mazdaspeed Miata is one of those rarest of beasts: a factory turbocharged MX-5. Sold in North America — and Japan as the Mazdaspeed Roadster and Australia as the SE — the Mazdaspeed model lost the variable valve timing, but gained a snail. 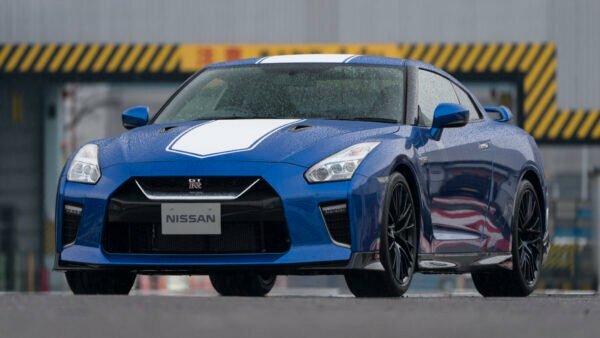 That boosted the car’s power from 140hp to nearly 180hp, along with a torque hike to 166lbft. These aren’t huge numbers, but the MX-5 has never been a car in need of too much power. To match the new output, Mazda fitted the six-speed manual gearbox and a torque-sensing LSD. The Mazdaspeed car also got a unique suspension setup with Bilstein dampers and shorter springs, along with Racing Hart alloys and Toyo Proxes tires. There were also a number of model-specific exterior changes, not limited to that intercooler clearly visible in the front air dam. Mazda made 4,000 of them in total, which is a few more than the usual special edition cars. The MX-5 Jota GT came out of one of Mazda’s racing teams. After presenting a concept car at the 2012 Goodwood Festival of Speed, Mazda and Jota decided to go ahead and make it a production reality. From the outside it seems little more than an MX-5 with some stickers and a bit of carbon fiber garnish. However Jota worked some magic under the car too. 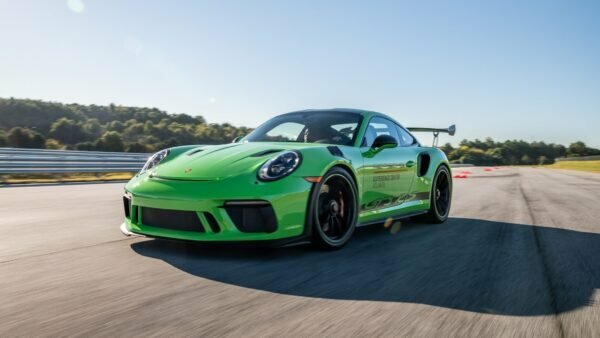 It fitted the must-have Bilstein sports suspension to each model, also offering an Ohlins track-biased suspension option. 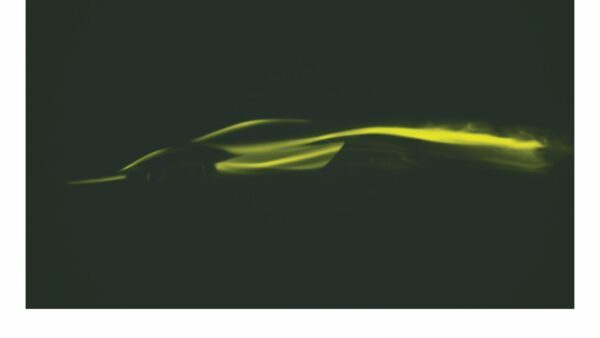 Under the hood there’s a reworked version of the Mk3’s two-liter engine. Jota tweaked the cams, intake and exhaust to put out another 45hp, lifting it past that magic 200hp mark. The downside was the 30% increase in the sticker price. This one-of-one MX-5 is special in part for its rarity, but also for exactly what you got for the purchase price. 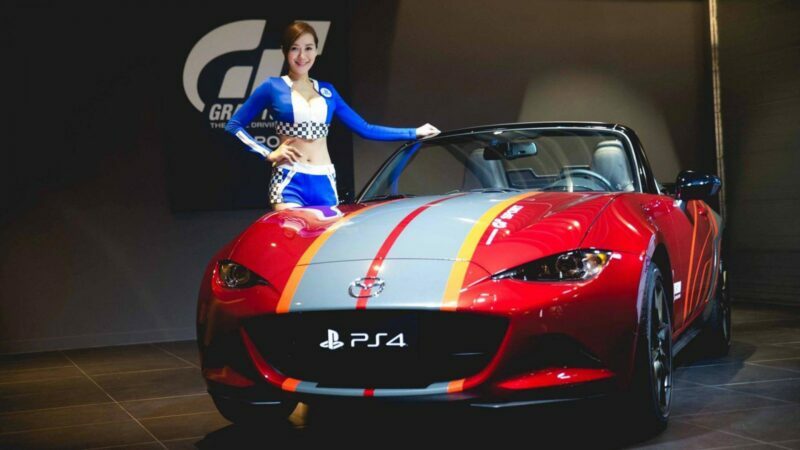 One person in Taiwan got to pick up this car, as part of what might be the most special edition of a game ever conceived. Mazda released this unique car as a Gran Turismo Sport tie-in, and that meant the owner got a quite remarkable bundle. 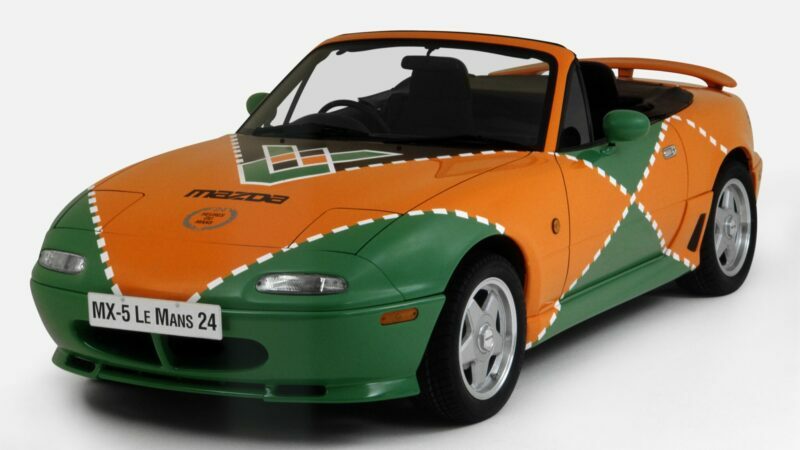 Mazda, in the 1990s, had a bit of a spell of making mini sub-brands. Eunos is probably the most famous, due to the MX-5’s Eunos Roadster sibling, but there was also ɛ̃fini, AutoZam, Amati (almost) and M2. While most of these sub-brands sold cars that were recognizable as Mazdas in other markets (along with Citroen models, for some reason), M2 was Mazda’s special branch. It churned out some simply incredible cars based on Mazda’s other offerings. Many didn’t make it to market, but the M2 1028 did with a 300-unit production run. M2 based the 1028 on an earlier car of its own, the 1001 “Clubman”. It used the newer, 1.8-liter engine, with 140hp, and extensive weight reduction to keep it in line with the Clubman’s curb weight. Suspension modifications and new tires gave it impressive numbers on the skidpad. Intending the car to be a street-ready track toy, M2 fitted an integrated six-point roll cage. This gave the 1028 its distinctive look with an otherwise untouched exterior. Although the MX-5 is famously a convertible you could, once upon a time, get your hands on a coupe. And we don’t mean the third- and fourth-generation PRHT and RF models, but an actual fixed-head coupe. Only sold in Japan, the Mazda Roadster Coupe was a hand-built coupe based on the second-generation NB Roadster. 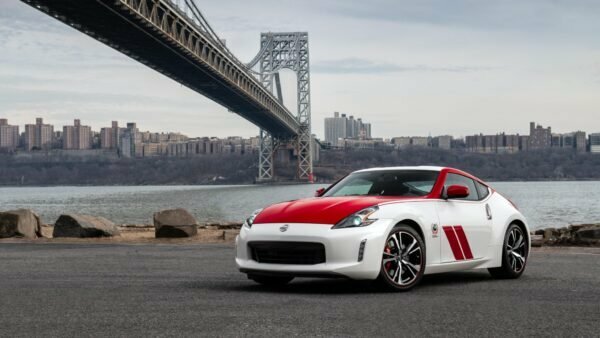 Created by a subsidiary of Mazda called “Mazda Engineering and Technology”, the Coupe was only a few pounds heavier than the original Roadster beneath. This is despite gaining a full rear screen, rear quarter-lights and an entire roof. 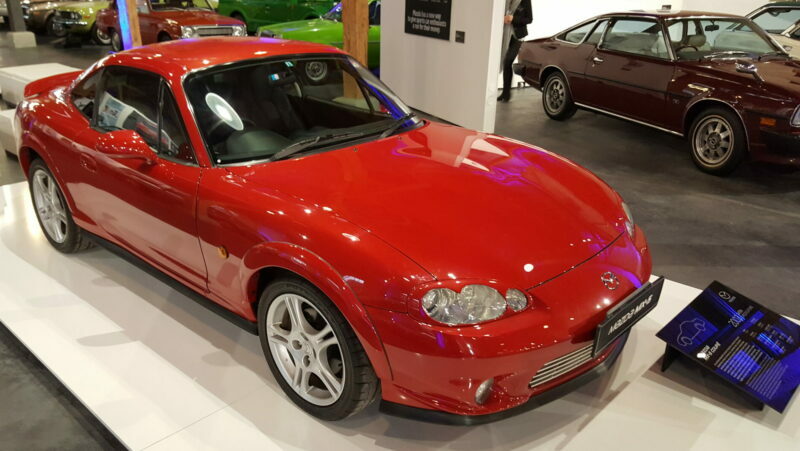 Aside from some of the higher specification versions, Mazda hadn’t intended the Coupe to be a limited edition car at all, but for such a handsome car it racked up very poor sales. Of the 200 “Type A” versions it planned Mazda only made 40, and only 23 of the 150 auto-only “Type E” versions ever came off the production line. 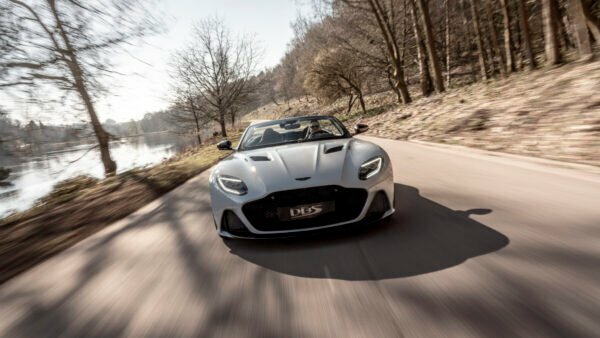 In total, only 179 Roadster Coupes made it onto the roads. 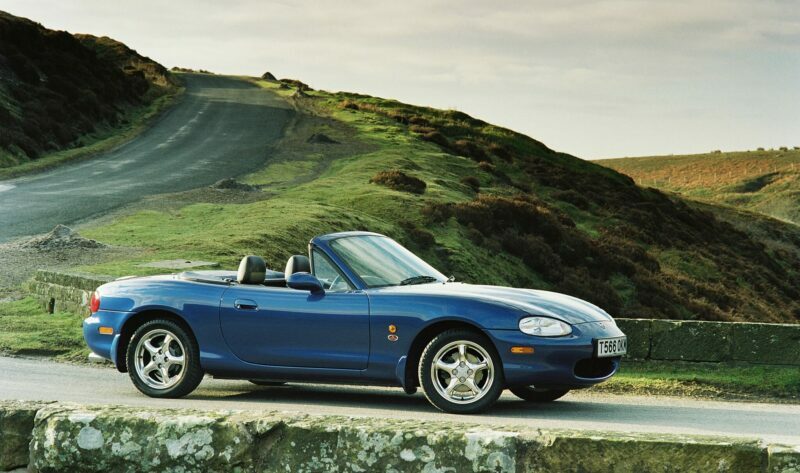 This was the first of the MX-5 milestone cars, and it arrived in 1999 to mark the 10th anniversary. 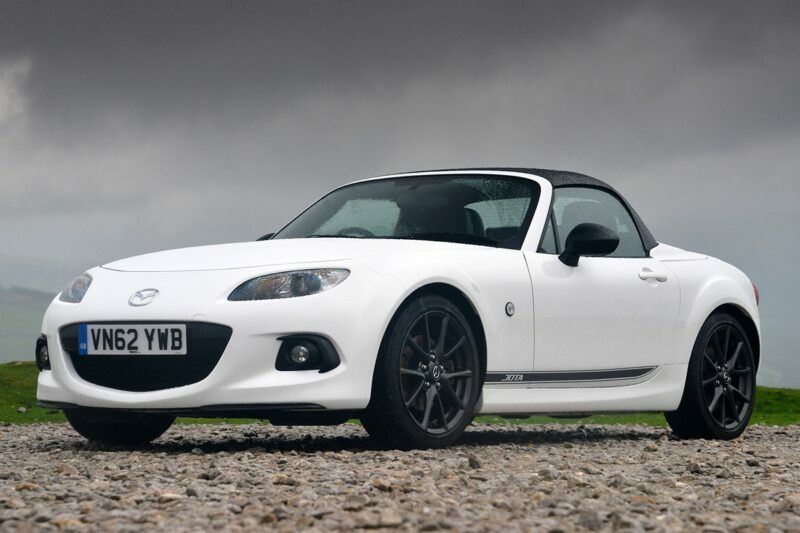 Unusually, Mazda sold it across all of its markets, as an MX-5 in Europe, a Miata in the USA and a Roadster in Japan. Mazda threw everything it could at the “10AE”, making it the best-specced MX-5 ever at that point in time. Alongside the traditional Nardi steering wheel for MX-5 special editions, the 10AE gained a two-tone blue and black interior, model specific badging and a Bose sound system. Underneath, Mazda fitted Bilstein shocks and, for the first time, a six-speed manual gearbox. Each of the 7,500 cars got the 10AE-exclusive Innocent Blue Mica paint (called Sapphire Blue in the USA) and chromed, five-spoke wheels. There was also an amazing goodie bag, featuring his and hers blue watches, a certificate of authenticity, and a 1:43 scale model of the car. When it comes to limited run MX-5s, there’s none rarer, more striking, or made for a better reason than the Le Mans. In 1991, Mazda won the 24 Hours of Le Mans. 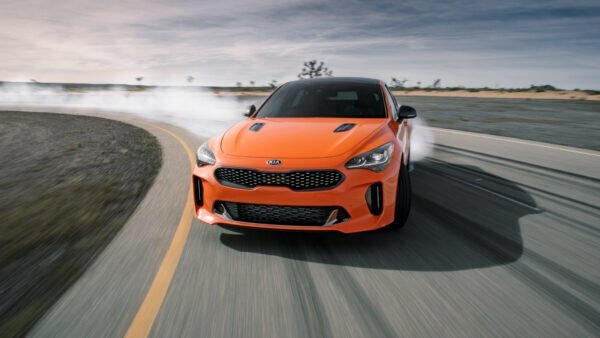 It was the first Japanese manufacturer to do so and only Toyota’s win in 2018 prevents it from still being the only one. 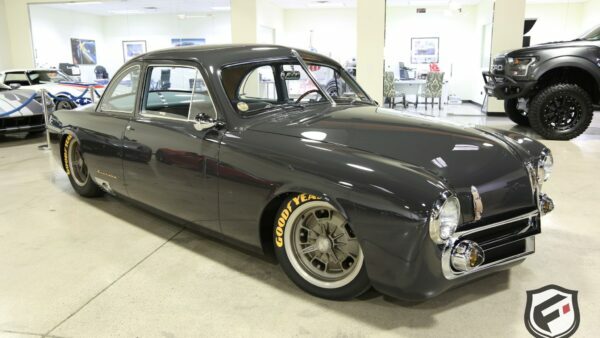 To date it’s still the only rotary-engined car to achieve the feat. To celebrate, Mazda put the winning race car’s famous livery onto a handful of its first-generation MX-5s. How many? 24 of them, of course. 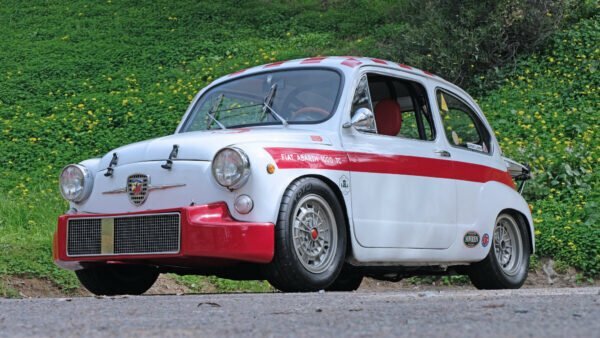 Just to add a little incentive, the 24 cars it used were originally special editions themselves: the BBR Turbo. 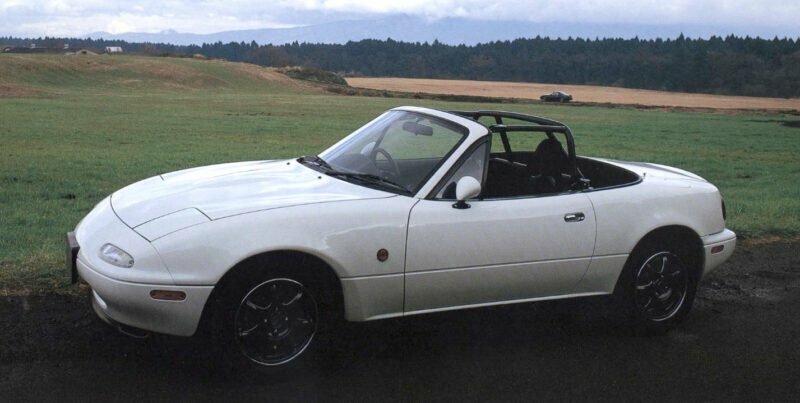 This was the first turbocharged MX-5, using a kit developed by BBR in the UK, giving the little MX-5 150hp and a 0-60mph time of 6.8 seconds — still one of the quickest MX-5s ever. Surprisingly, the 24 cars proved difficult to move and Mazda resorted to respraying some, so there’s factory black, blue and plain orange Le Mans cars out there. Perhaps the £20,499 price was a sticking point — nearly $67k in 2019 money!